The Yamaha RY30 is an elegant drum machine with advanced synth-like features that give it a really great sound. Its sounds come from a sample-based ROM synthesis engine belonging to Yamaha's SY/TG series of digital synthesizers. We sampled 84 single sound of this legendary raw and powerfull box and created 79 easy to combine 1bar loops to kick start your tracks. 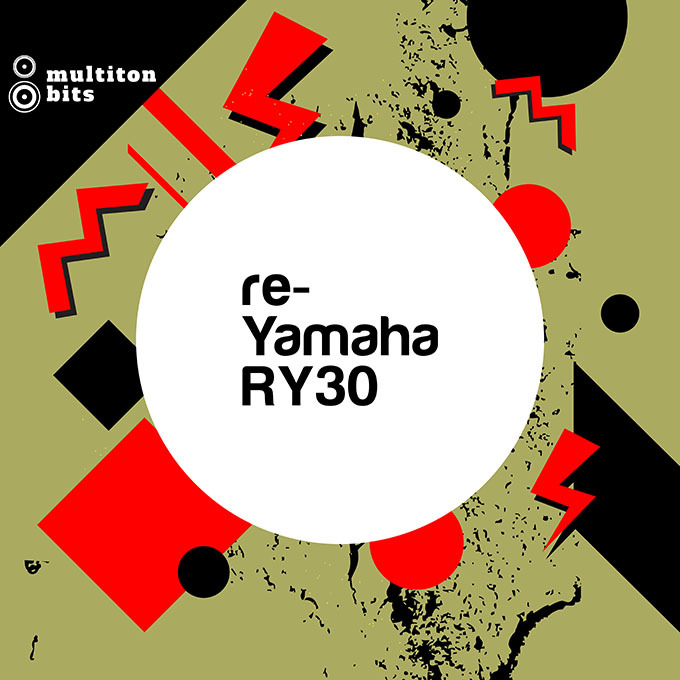 RY30 was produced by Yamaha in 1991 and at the time was essential and favorite machine of many producers working with dance and electronic music and it was used in more than one Rap, Dance & House hit during the nineties. What gave success to this machine is a fact that RY30 sound was clear, full, dynamic and punchy, and a definite improvement on the older Yamaha machines and drum machines in general. Inside you will find carefully sampled and programmed RY30 sounds, suitable for various genres, and used by Hip-Hop, House, IDM, Industrial and Techno producers. Beside loops and one-shots, we have also packed samples as REX2 files and Ableton Live set so you can instantly start building your loops. With hope that you will find inspiration in these sounds that inspired generations of musicians, we wish you happy beats & grooves making. • 1 Ableton Live Project – re-Yamaha RY30 Rack. Requirements: For WAV files you need 24-bit WAV compatible software, basically any audio or video editing software. To use REX2 files you need any REX2 compatible DAW. Ableton Live Project can be used with Live 9.7 or higher & with Live Lite and Intro. Free content: Subscribe to our newsletter and receive our free content.